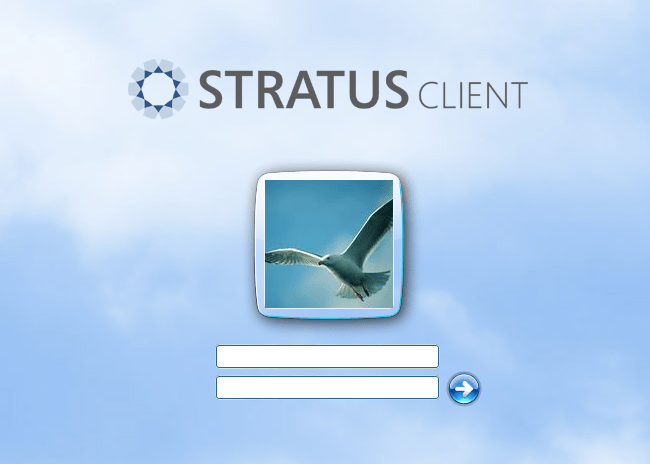 Today, Stratus has officially entered the pilot phase in Latin America, after the latest build of Stratus Setup Wizard has smoothly and flawlessly configured Stratus in a local customized version of Microsoft Dynamics NAV 2009 R2. Through cooperation with a partner company from Colombia, Stratus will soon be commercially available in Colombia, Ecuador, Peru, Venezuela, Panama, Honduras, Dominican Republic, Guatemala and Costa Rica. What makes me feel really thrilled, is that the month in which Stratus will officially RTM (fingers crossed!) 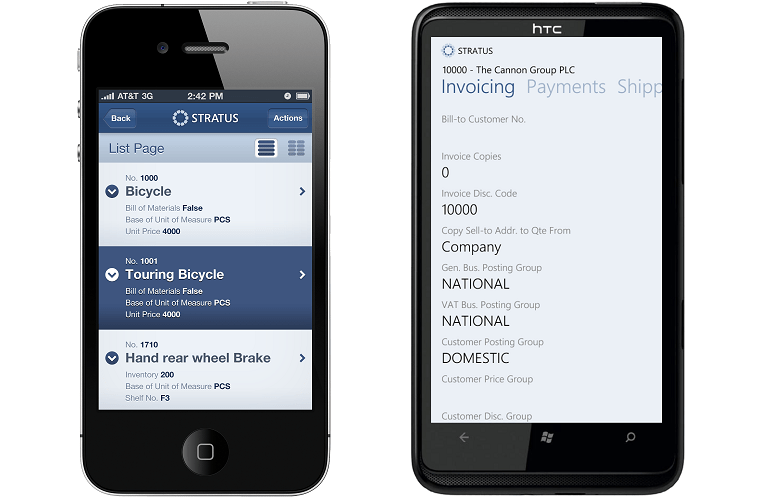 has started with a flawless and smooth deployment of Stratus in a localized copy of Microsoft Dynamics NAV. 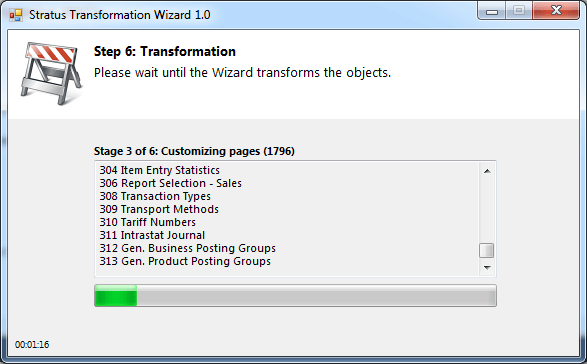 It was a great test of the Setup Wizard which now automates most of the steps necessary to deploy Stratus. After the Windows Server, SQL Server and NAV were installed, it took less than half an hour for the Latin American NAV to appear in the browser on my iPad. Stay tuned for the fresh news, because this month there’s going to be plenty of them. As much as it was difficult for me to keep this award stuff secret over the past week that I’ve been officially notified by Microsoft as having been selected as the winner, it is equally difficult for me to announce two other big news, which I’ll just have to keep secret until Wednesday. A lot of you have asked me about Stratus over the past month, and I know that I missed the deadline I announced for opening Stratus for general public testing on March 31, but I’ll offer a plausible excuse: the things developed much quicker than expected and my company has started negotiations with some true hot-shot companies about marketing and deploying this solution. Unfortunately, due to this, we had to postpone the plans, and push the release date a bit forward, but I’m sure this won’t be much. A couple of weeks, at most. If you here, in Rovinj, don’t miss my presentation on Wednesday at 10:10AM, it’ll be around cloud opportunities with NAV and Stratus will be a part of the talk. But I won’t just talk the talk, I’ll also walk the walk, so you’ll be able to see Stratus in action, deployed in the Cloud. I’m looking forward to delivering it and seeing you there! When the story you are supposed to tell reaches you from the other end, the rumor has obviously had it long enough. 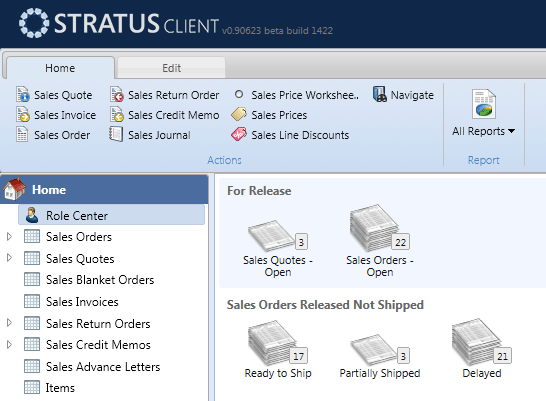 So let me announce it publicly: “Stratus”, the Web-based client for Microsoft Dynamics NAV I’ve been working on for well over a year is nearly finished. As a matter of fact, it is entering the pilot phase. Without much fanfare, I’m turning this post into a sort of FAQ which should give you enough understanding of the product, its purpose and its roadmap.